Petite Petit – one of our all time favorites. 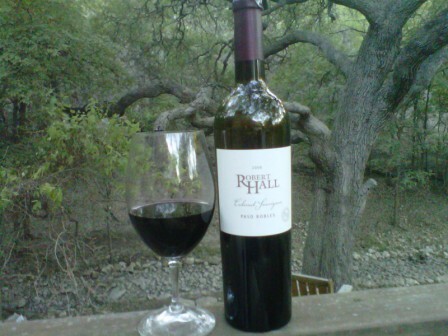 Robert Hall – a great wine. 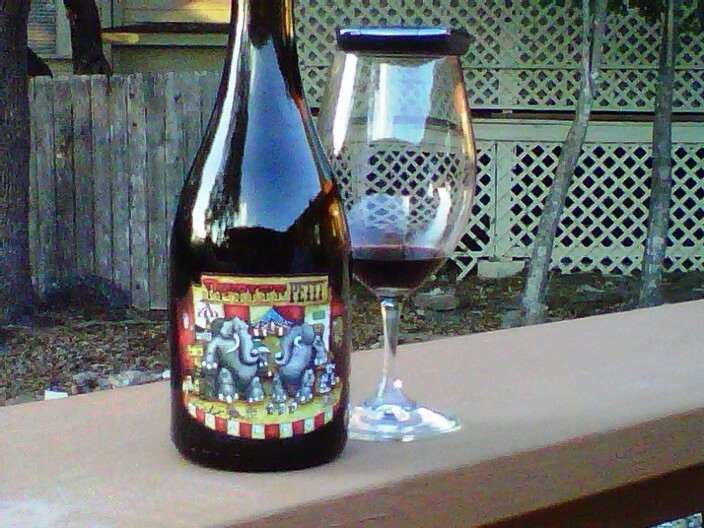 You can purchase at Wimberley Winery for a good price.